UPDATE: The car that crashed into a Beechboro house this afternoon was the subject of a police pursuit. Police now believe there were five occupants in the car, with four in custody. A Tweet from St John Ambulance said four patients had been taken to hospital with non-life-threatening injuries. EARLIER: EMERGENCY services are on the scene of an incident in Beechboro at which a car has crashed into a house and two children are believed trapped. 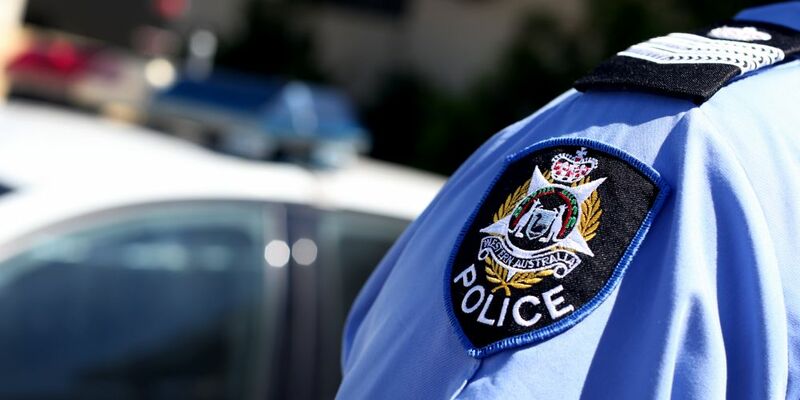 A St John Ambulance WA spokesman said the call came in at 2.38pm this afternoon, with the car reported as having crashed into a house following a police pursuit. The spokesman said a female patient and two children were trapped in the car. Police, the Department of Fire and Emergency Services and two St John Ambulance crews are on the scene.